In February 1968, thirty people attended a meeting to discuss the formation of a new Reform Jewish congregation for Atlanta. The following month, one hundred and forty five families signed on as charter members. Today our congregation proudly sustains a membership of over 1400 families and growing. At Temple Sinai, we strive to create a welcoming and comfortable environment for all, strongly affirming the principle of inclusivity in all areas of Jewish life. In every program along the spectrum of lifelong learning, we commit ourselves to educating in a way that fosters acceptance of diversity and encourages full participation from a broad-based membership. We welcome all who wish to participate, regardless of age, marital status, sexual orientation, or financial means. Gay, lesbian, bisexual and transgender individuals, interfaith families, people with disabilities, and individuals of all ages are welcome. There's a space for you at our table. 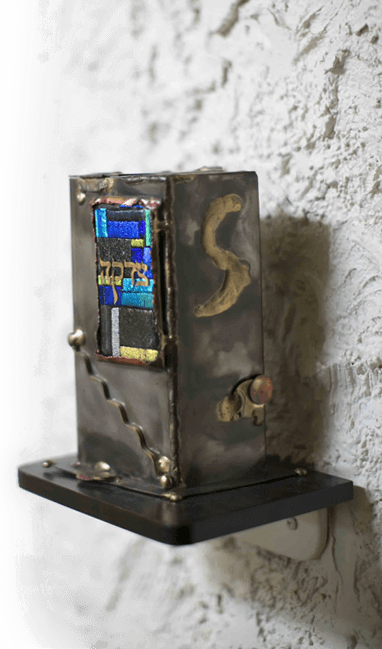 Temple Sinai strives to create an atmosphere in which Judaism is central in the lives of its congregants, founded on the approach and principles of Reform Judaism. 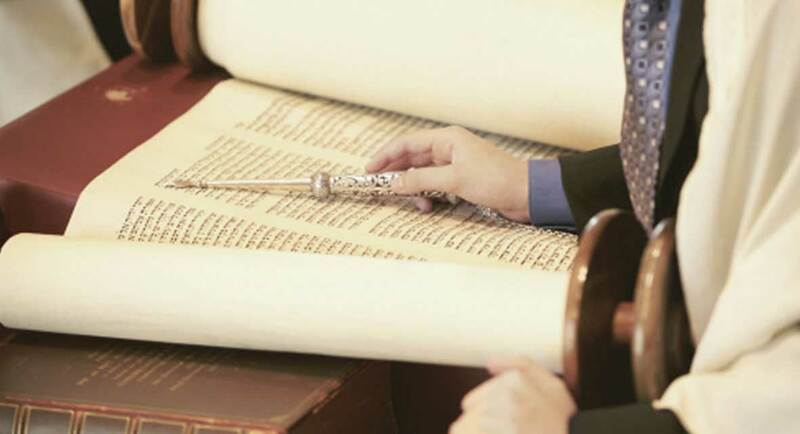 With a belief in a future as an active and progressive community, Temple Sinai continues to pursue its commitment to Torah, connecting with God and a sense of greater spirituality, and the building of kehillah - true community. 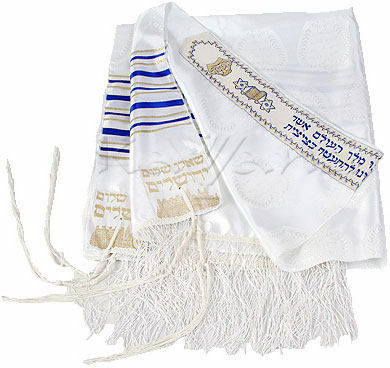 Temple Sinai places primary emphasis, therefore, on worship, study and meaningful programming.